Cable TV is slowly becoming irrelevant as streaming services offer hot shows and countless movies at a fraction of the cost. Though the majority of these services only offer entertainment on demand, the desire for real-time programming has prompted companies to provide an adequate replacement for live TV as well. Finally, you can ditch that expensive cable bill and still watch both live television and on-demand shows in your home! The quality of video you experience when streaming is determined by your internet speeds. Streaming providers like Sling TV and Netflix recommend speeds of 3 Mbps for standard-definition streaming on portable devices like tablets and phones. A constant speed of 5 Mbps is required for HD quality streaming on TVs and computers, as long as you’ll only be streaming on one device at a time. 25 Mbps speeds are recommended for multiple simultaneous streams and Ultra HD quality. 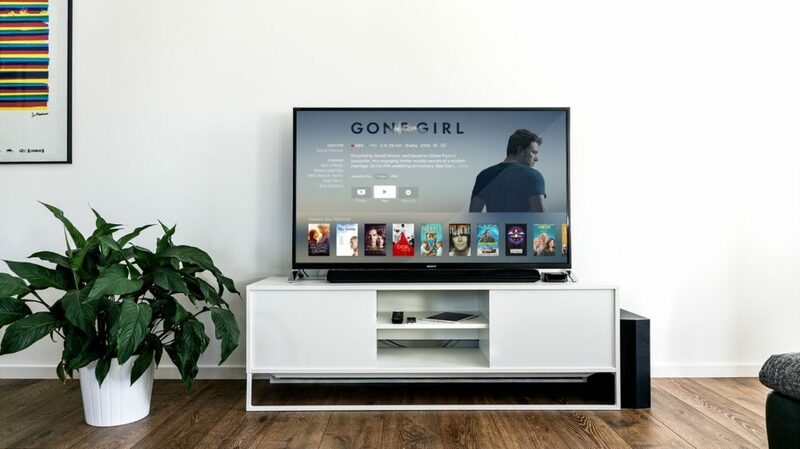 Unlike traditional television, you won’t need to run cables or install a satellite dish to get connected to your streaming service. If you want to watch on your TV, you will need to connect a compatible streaming device. Most streaming providers support devices that you likely already own. Such as a Roku, Amazon Fire, Chromecast, Windows 10 device, or a smartphone. There are many providers who offer live TV programming over the internet. Some of the most popular are Sling TV, DirecTV Now, and Sony PlayStation Vue. YouTube TV, FuboTV, and CBC All Access are additional options though they are a bit more limited and specialized. As of recent, Hulu also offers live TV despite starting out solely as a video on demand service. These services will allow you to watch any channels that you currently enjoy with your cable subscription. Be sure to do some research so you can find the best provider and package for your needs. For example, Sling TV offers both local channels and a wide variety of international channels on top of their regular television programming. Live television streaming services can cost anywhere from $20 to $70 a month depending on the packages you choose. If you’re not too concerned about live television, then you may want to look at some cheaper streaming options. Netflix, HBO Now, Amazon Video are all great choices. Netflix has a huge selection of ad-free entertainment, HBO Now is known for their premium original content, and Amazon Video comes with their annular Prime membership. Hulu also has a basic subscription option available without live TV. These services will cost you significantly less than Live TV, between about $8 and $15 per month each. You may have to pay more for ad-free content or HD streaming. Now you should be set to watch shows and movies without a cable subscription! So, get ready to cut the cord and enjoy the freedom of internet TV.